You know how we always say, “Think before you post?” Well, Instagram just introduced a new feature called Instagram Drafts. What Does Instagram Drafts Do? 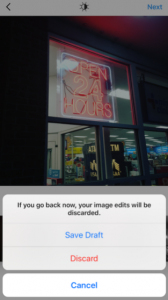 Instagram Drafts allows you to save a copy of an Instagram post that you’re in the middle of editing. This way, you can think twice before you post something and/or go back and edit the photo/video before you post it. 2. 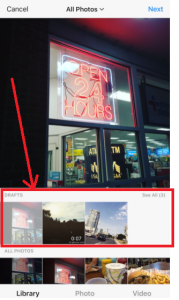 Take or a photo or video or select one from your camera roll (just like you normally would). 3. Add an effect, filter and/or filter or caption if you’d like. 4. Go back to the filtering and editing step, then tap the back arrow in the top left. 5. Select Save Draft at the bottom of the screen. 1. Launch the Instagram app. 2. 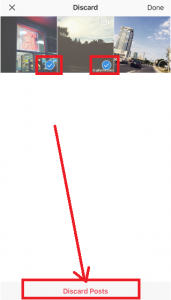 Tap the camera icon in the middle. From now on, every Instagram photo and video you start and save will appear in this section. 4. Select an item you want to edit or review. 4. Tap on the Instagram drafts you want to delete. 5. Tap on ‘Discard Posts’ on the bottom of the screen. 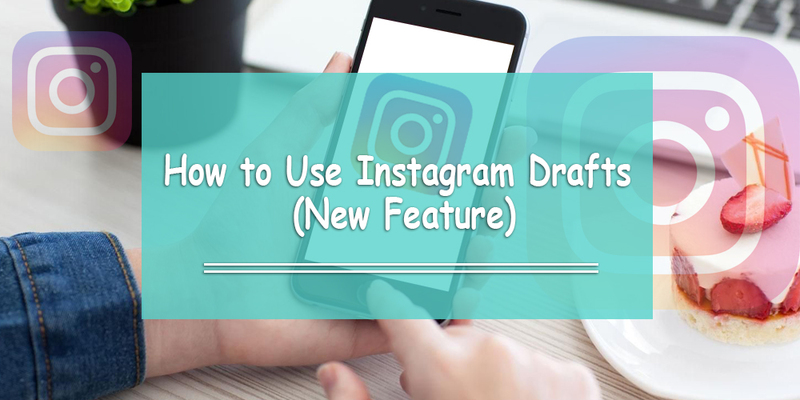 Refer to Instagram’s Help Center, or watch this video from Social Chefs to see a video demonstration of how to save your next Instagram post as a draft.